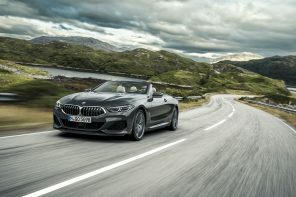 Autocar brings us the very first photos of the upcoming BMW 8 Series, the brand’s new flagship coupe. 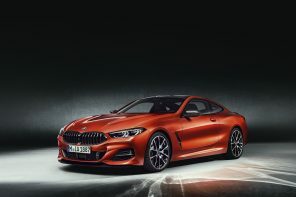 The 8 Series (as we expect it to be called) will pick up where the 6 Series Coupe left off but with larger proportions, more performance and higher levels of technology. 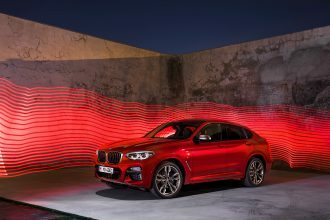 As you can see in the photo above it’s expected to be as long, low and wide as any BMW before it. 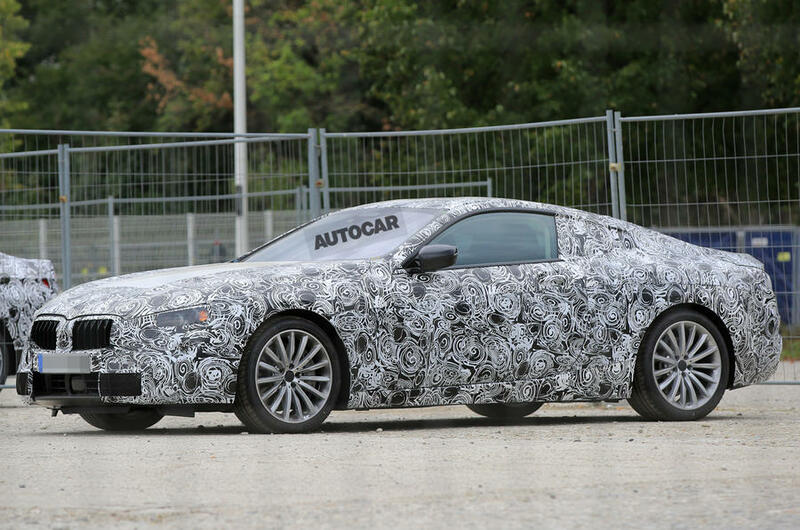 Look for the 8 Series to hit showrooms sometime in 2018. Rather have a CTS-V !!! Sorry. sackboy ps: and yes- I do have a GTS on order! Love Bimmers, just not another overweight electronsled !